Photokina 2018 - What To Expect? Photokina 2018 is around the corner. This year its going to be from 26th to 29th of September. A day shorter than previous years. 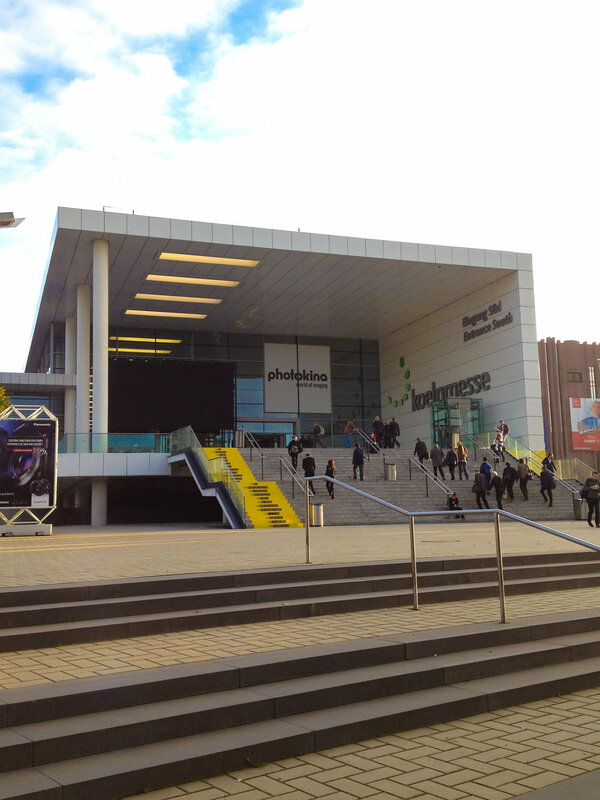 Photokina 2018 is also going to be the last one that is held in fall. next one is already next spring, in May 2019. An now on Photokina will be every year. The industry is much more than just the gear. Even though the industry still have giants the times when Kodak had a whole hall in the Cologne Fair Center is gone. The biggest camera manufacturers are the companies that make phones, like Apple and Samsung for example. The way we use photographs has changed a lot from the days of Kodak and film. I think Photokina just has to change. Big launches are mainly made before the fair. But of course those new products are displayed in Photokina for the first time. That attracts public. Social media is a big part of photography nowadays and that is propably seen also in Photokina. Its going to be interesting to see how the exhibitors and public will react on this change. I made a video about my expectations and what I see to be interesting for me personally in the upcoming Photokina 2018. If you find this video worth watching, give it the thumbs up and subscribe to my channel. This time I am talking about Auto ISO. and as shown in the video in E-M1 MkII its in the Custom menu E1. The Auto ISO can also be set with the Super Panel.